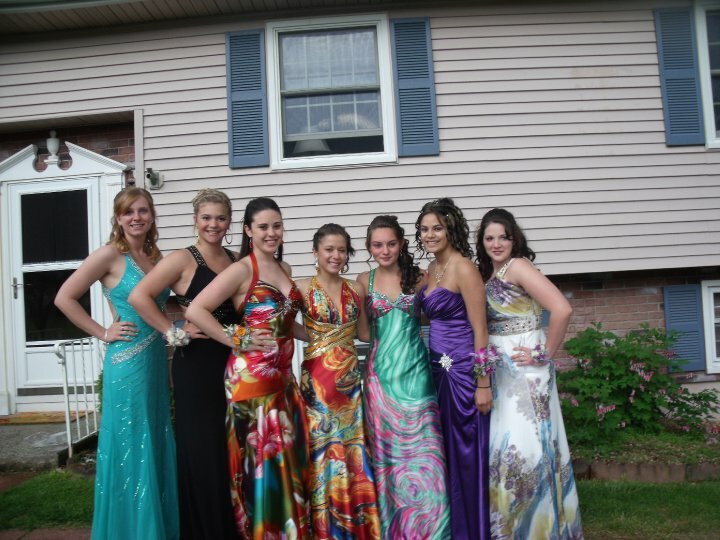 Read what some of the happy prom girls have to say about being a customer with us! If you'd like to submit your photo and testimonial about our service, please click here. Auburn High School Senior Prom! A few of these girls purchased their dresses with us look at how stunning they look!!!! I purchased my dress at Q Look Bridal along with a few of my friends and we were more than satisfied! The customer service there is so great and I really enjoyed my time there. They made me feel so comfortable and they were so patient. They worked with me until I found the one I wanted!! They also have so much in stock and so much to offer! Two thumbs up! I would highly suggest stopping in! Leicester High School Senior Dinner Dance! These girls look fabulous! 6 out of 7 of these dresses were purchased from us at Q Look Bridal!!!! !